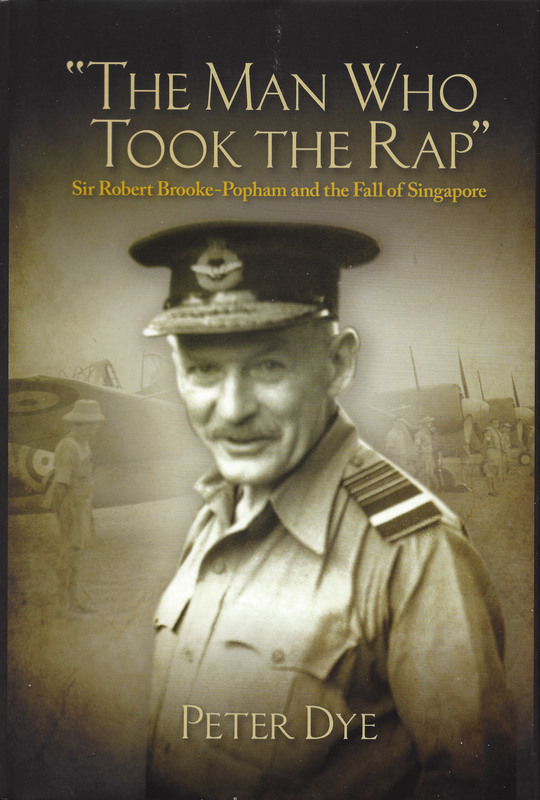 This is the first biography of Sir Robert Brooke-Popham, a key figure in the early development of airpower whose significant and varied achievements have been overlooked because of his subsequent role in the fall of Singapore in early 1942. Prior to becoming Commander-in-Chief (CinC) Far East in October 1940, Brooke-Popham had developed the first modern military logistics system; created the Royal Air Force's staff college; prepared the foundation for Fighter Command's victory in the Battle of Britain; served as colonial governor (in both Iraq and Kenya); and organised the flying training schemes in Canada and South Africa that helped sustain Allied air power during WW2. He was an astute and far-sighted leader who made a significant contribution to the Allied war effort but then had to shoulder the blame for a defeat that was as inevitable as it was overwhelming. Brooke-Popham was an innovative military thinker, skilled logistician, teacher, and diplomat, yet he is routinely portrayed as a confused old man whose incompetence and dithering led to the loss of Britain's key bastion in the Far East. Much that has been written about him is either partial or distorted by a desire to find culprits for an event that was widely seen as marking the end of the British Empire. Peter Dye challenges long-standing views about Brooke-Popham's performance as C-in-C Far East and, based on new evidence, offers a more nuanced narrative that sheds light on British and Allied preparations for the Pacific War, inter-service relations, and the reasons for the disastrous loss of air and naval superiority that followed the Japanese attack. 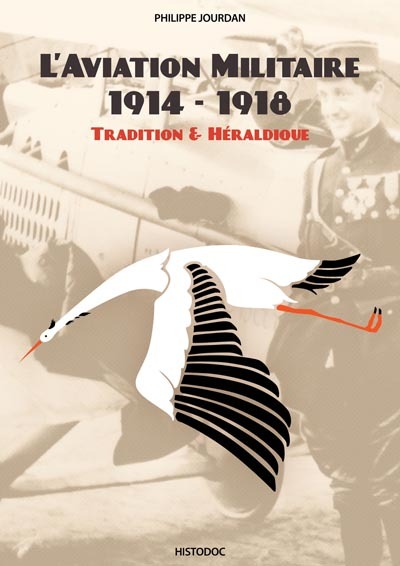 "The Man Who Took the Rap" highlights the misguided attempts at deterrence, in the absence of a coordinated information campaign, and the unprecedented security lapse that betrayed the parlous state of the Allied defences.